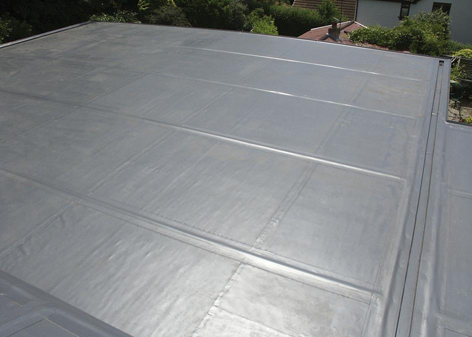 High-Tech Membrane Roofing Limited specialises in Flat Roofing. 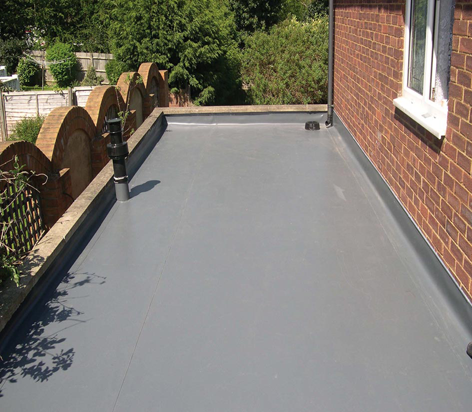 High-Tech offer free advice, repairs to leaking Felt Roofs as well as the supply and installation of maintenance free PVC Single-Ply Flat Roofing Systems. High Tech carry out complete refurbishment and new development works to the residential and commercial sector. 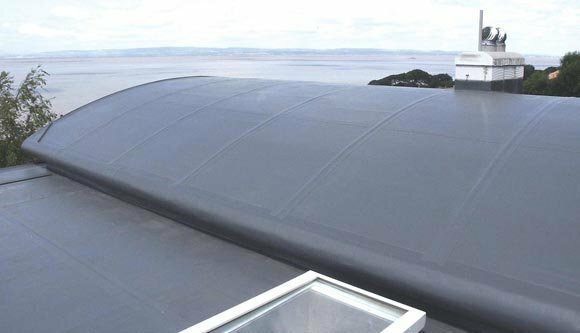 High-Tech Membrane Roofing Limited operate from head quarters in South Benfleet, Essex covering the whole of Essex, Kent and the London regions. They have designated satellite depots giving all the advantages of local service along with the major benefits of a large and long established company with a rock solid underwritten guarantee. 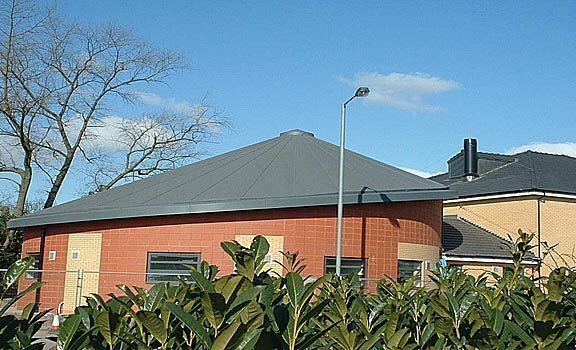 No roofing project is too small or too large; High Tech serve the domestic home owner as well as the commercial and local authority sector. In case of an emergency, they have a manned 24 hour telephone service for piece of mind. Excellent work. Very professional. Would definitely recommend. We used this company 8 years ago for a different job and had no hesitation in using they again. 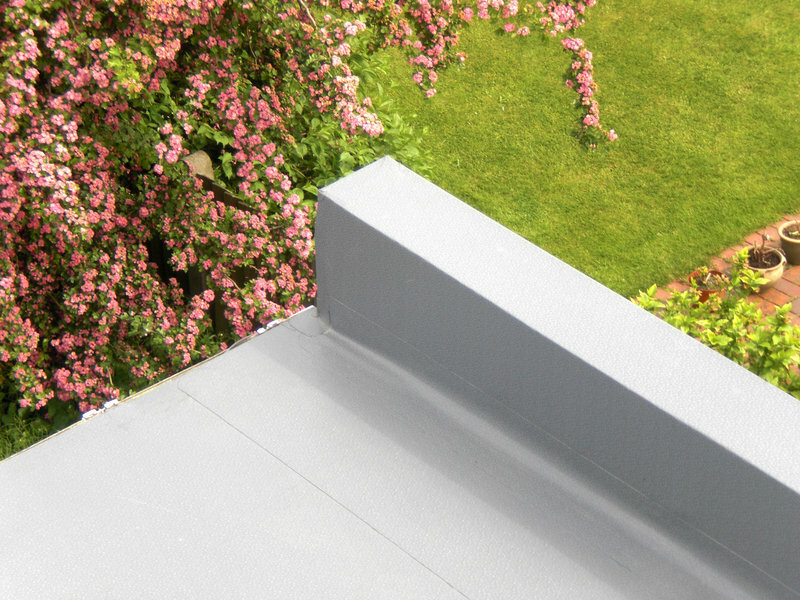 Would recommend to anyone who has a flat roof problem. Excellent job. Saw High Tech's ad in local paper. Was extremely pleased with job done and attitude of workmen. Lovely clean job was done, and all rubbish removed. Would definitely recommend to friends and family. Very professional and pleasant workman. 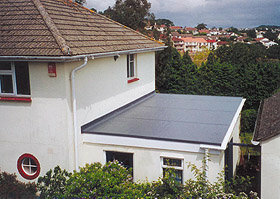 I have two flat roofs both of which were covered with ageing standard felt and tar. I wanted something more durable and having researched the subject chose this firm because of its reasonable quotations. Their work was of a high standard and I am very pleased with the results. Best of all, my roofs are guaranteed until 2034.